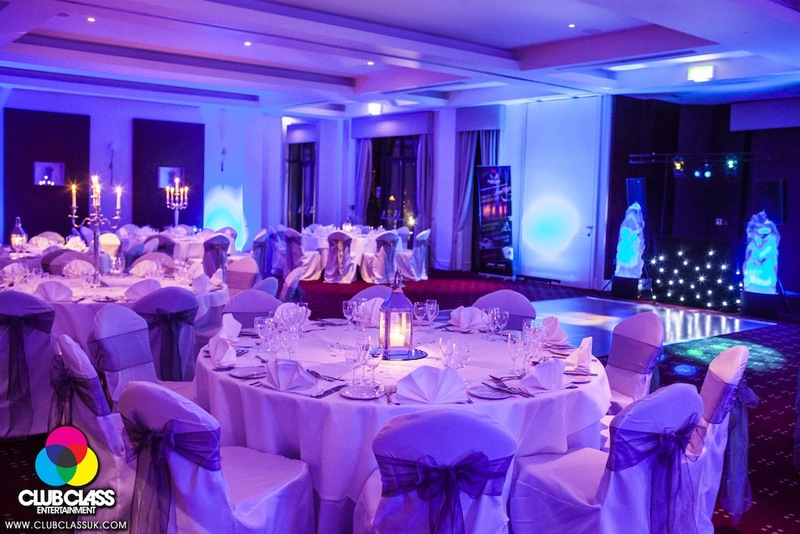 Our Wedding Disco is the life and soul of your evenings entertainment, from the first dance to the last we ensure your fairytale will come true. 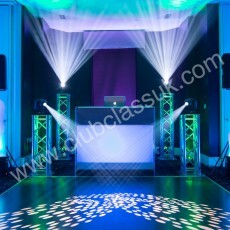 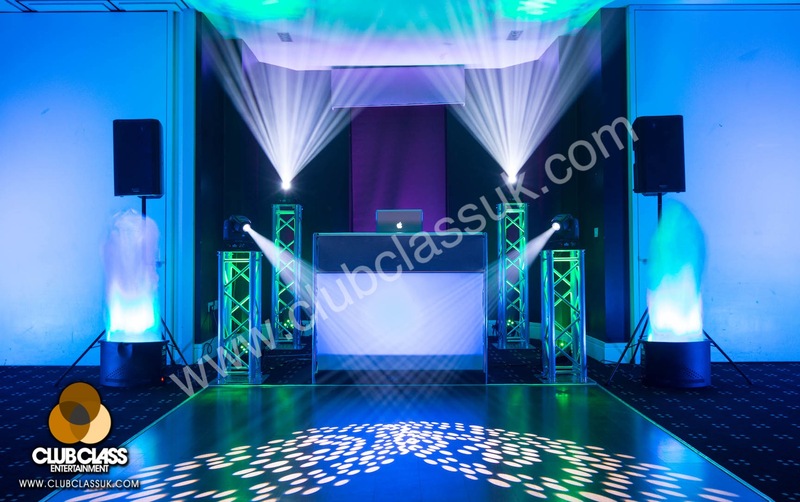 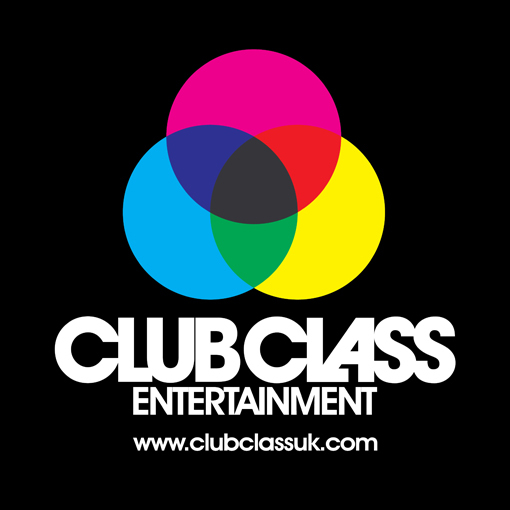 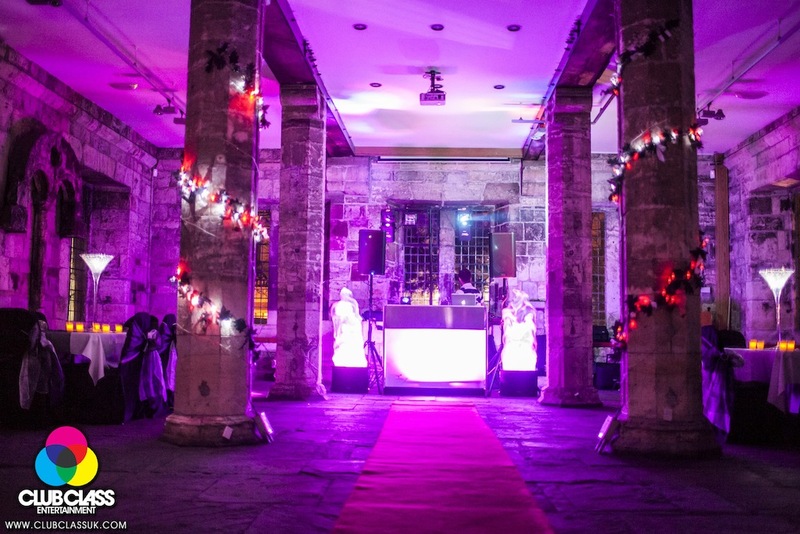 Our Wedding DJs are full time professionals and experts in the field of entertainment we are happy to offer DJ Hire and Wedding DJs in Leeds, Harrogate, York, Hull and right across Yorkshire. 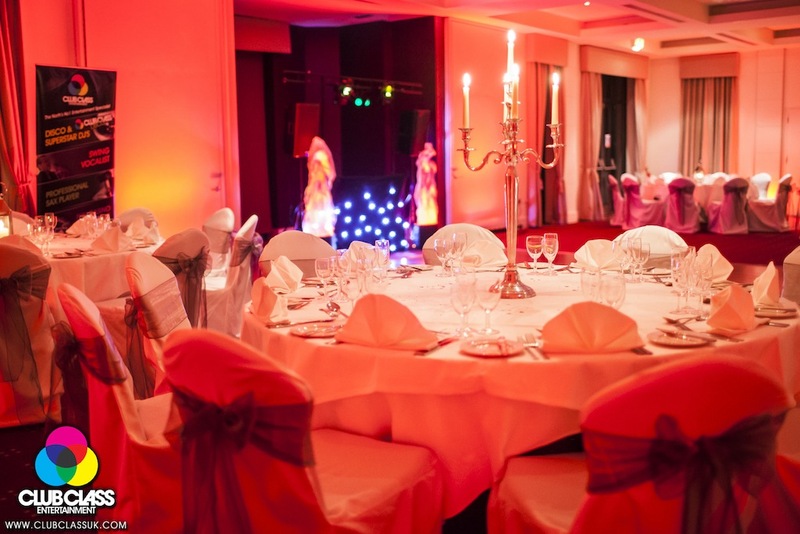 You can choose from a huge catalogue of music from the 1950s right up to present day and we will handpick the perfect DJ to match… it’s your wedding so we play the music you and your guests want to hear.